A couple of weeks ago, I shared the first post in ‘The Contouring Series’. 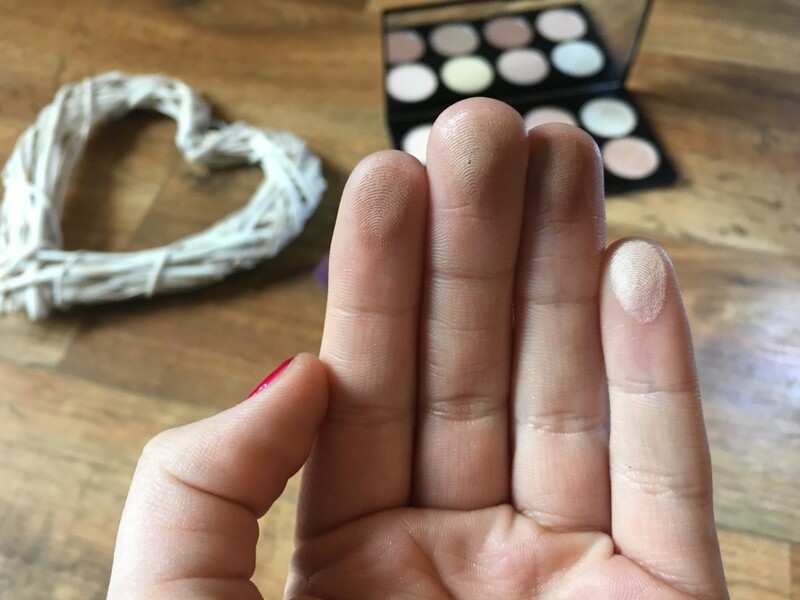 Now that you know the basics of contouring, I thought I would share a review of one of my favourite, and one of the most popular, budget-friendly contouring palettes, the Ultra Contour Palette from MUR – aka Makeup Revolution. Since I picked up the eight-shade powder-based palette from Superdrug, I have had a lot of fun playing around with it. 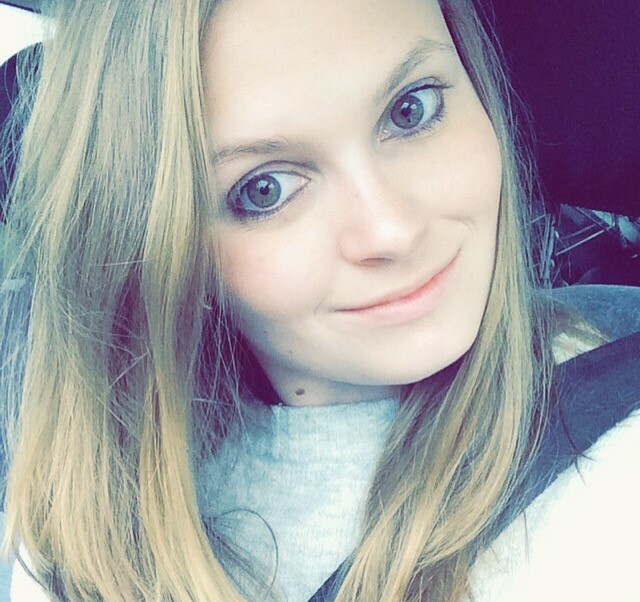 I mean, who doesn’t love adding definition and extra shape to their face? 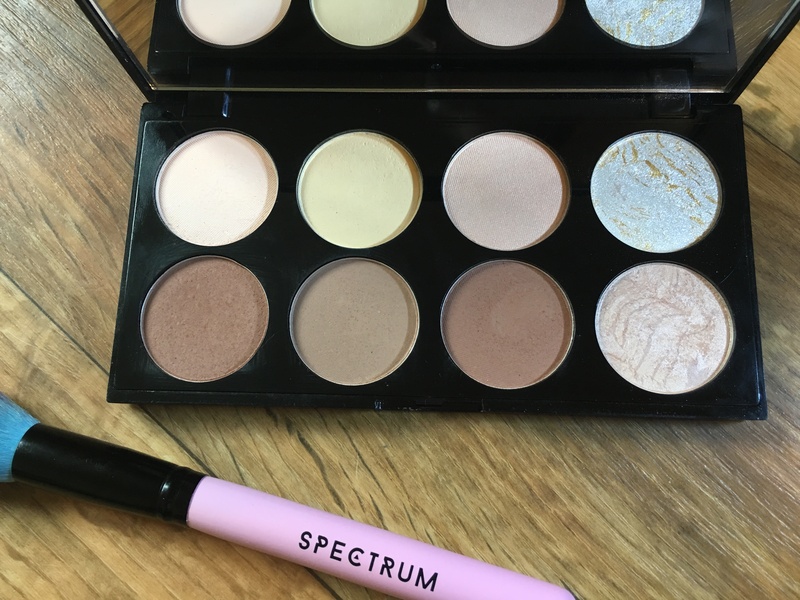 What I like about this palette is that it has three contour shades, three light highlighter shades, and two slightly darker, baked highlighters. 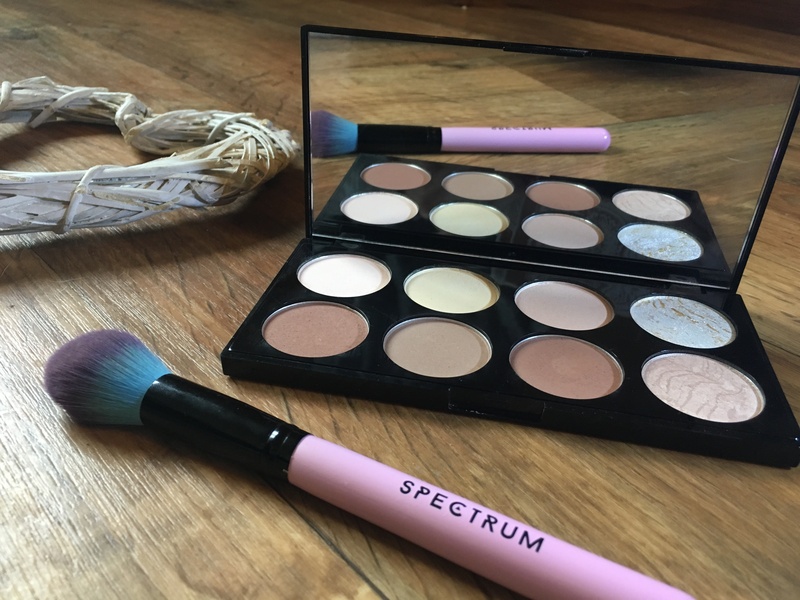 The highlighters in this palette are sooo pretty – the striking designs of them remind me of the MUR Blush Palette Golden Sugar. Two of the highlighter shades have a pink undertone, while the other has a yellow tone to it. 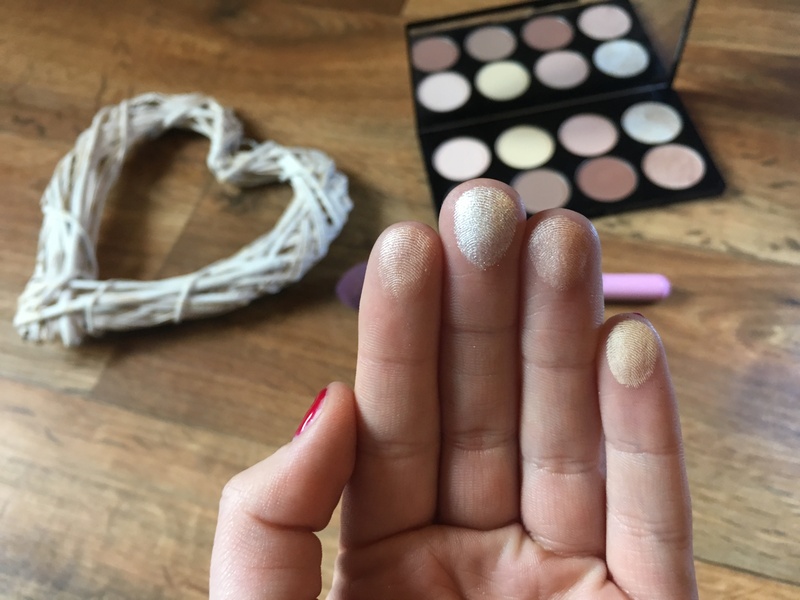 The two baked highlighters are both beautiful; one is pearly coloured with golden streaks running through it and the other is soft pink with a subtle silver hue to it. Both of the baked highlighters are shimmer-based, while the other three are matte. As for the bronzer shades, these are all matte brown colours that vary in darkness. What I love about this is that they’re easily blendable so even the darkest shade can be used on pale skin like mine. 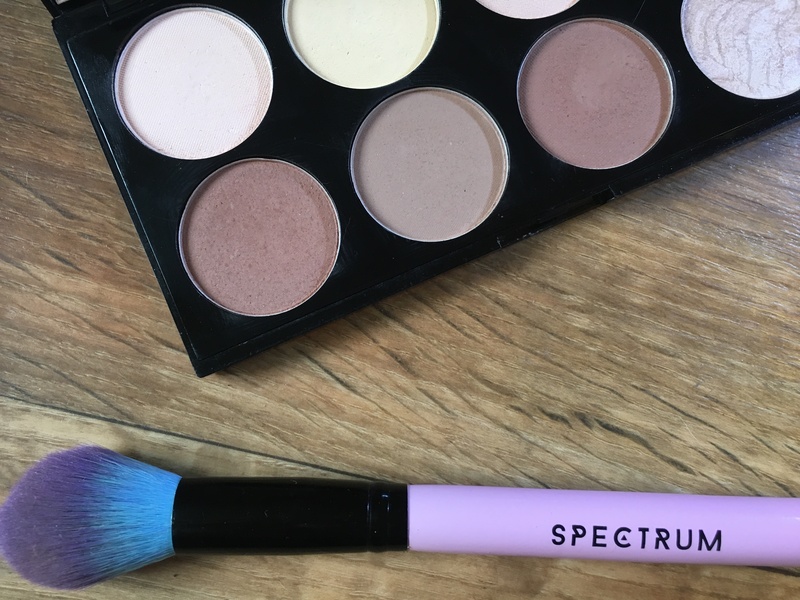 If you’re looking for a budget-friendly contouring palette that suits pale skin, this MUR palette is a must-have. I still can’t wait to get my mits on the cream version of this, but I am a real fan of this handy little palette. If you haven’t tried it, I urge you to invest, it’s well worth the mere £8 it costs.